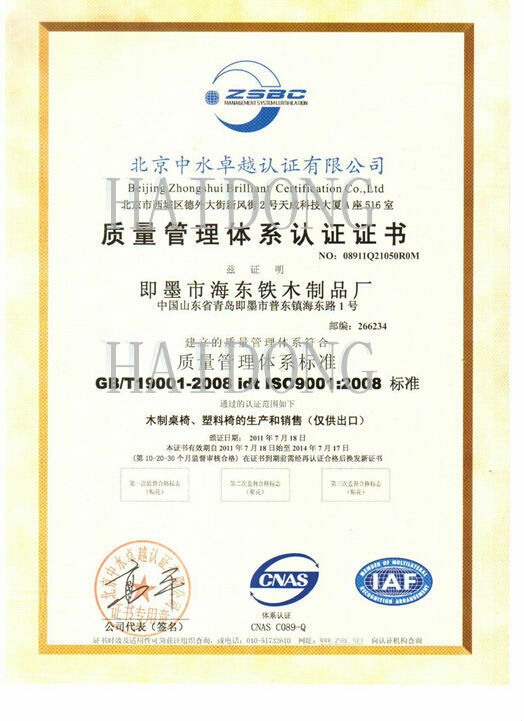 We can also offer OEM services! 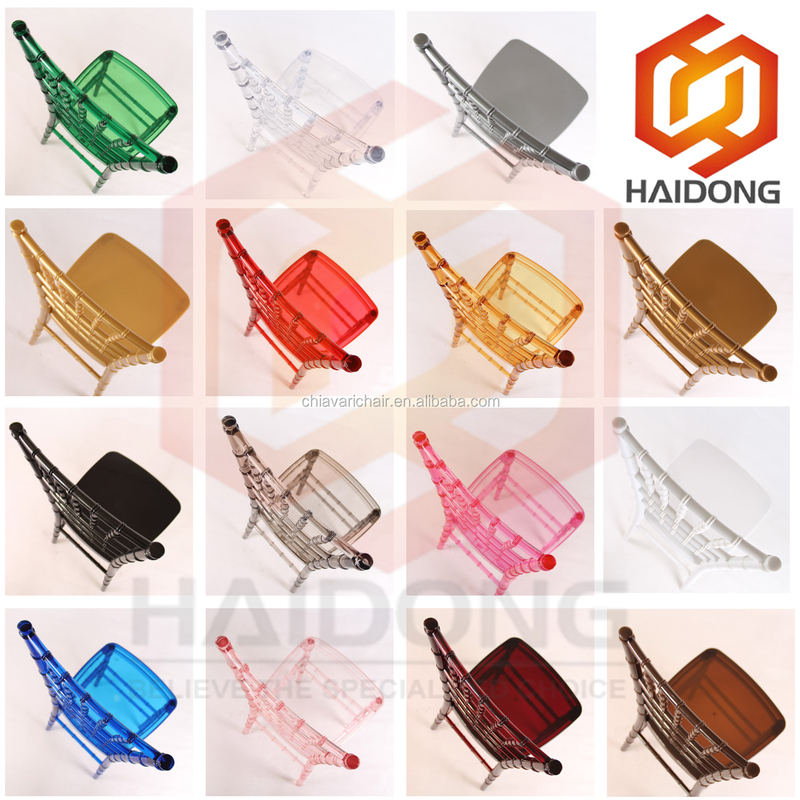 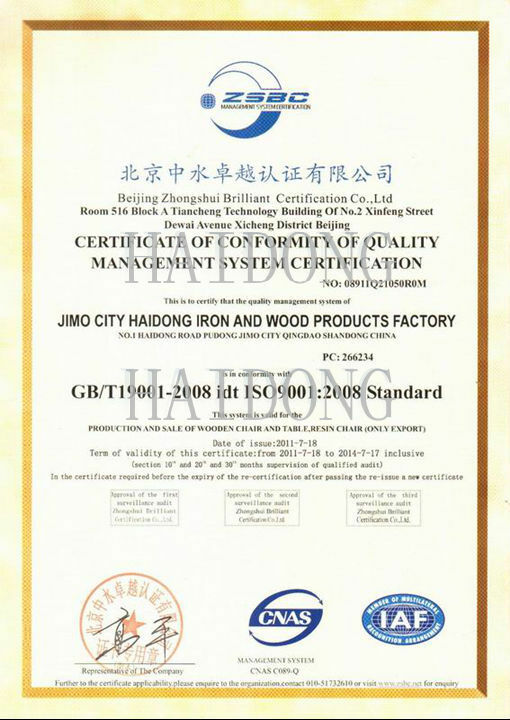 Jimo City Haidong Iron And Wood Products Factory is located in the scenic suburb of Qingdao - Jimo Pu Dong , 15 km away from Qingdao International Airport , 30 km away from Qingdao Port . 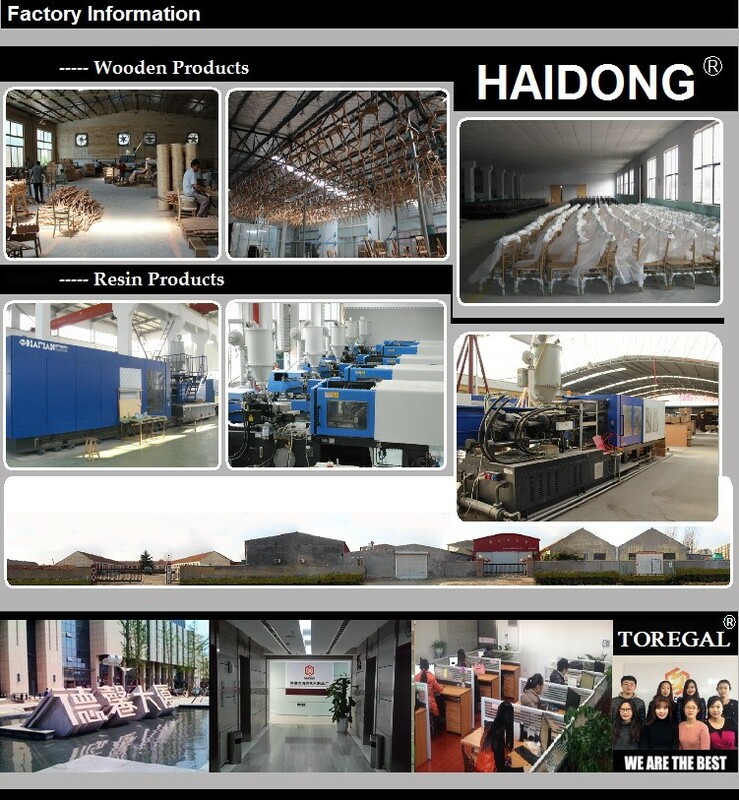 At present the factory covers an area of 40 acres , 20 million yuan in fixed assets , more than 200 workers , plant construction area of 20,000 square meters. 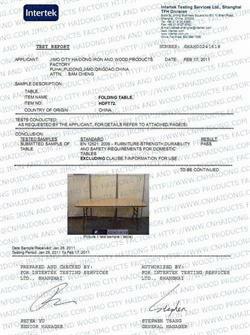 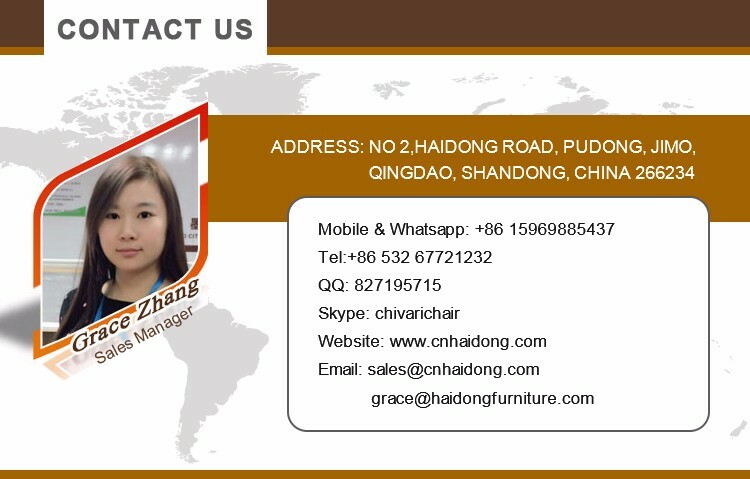 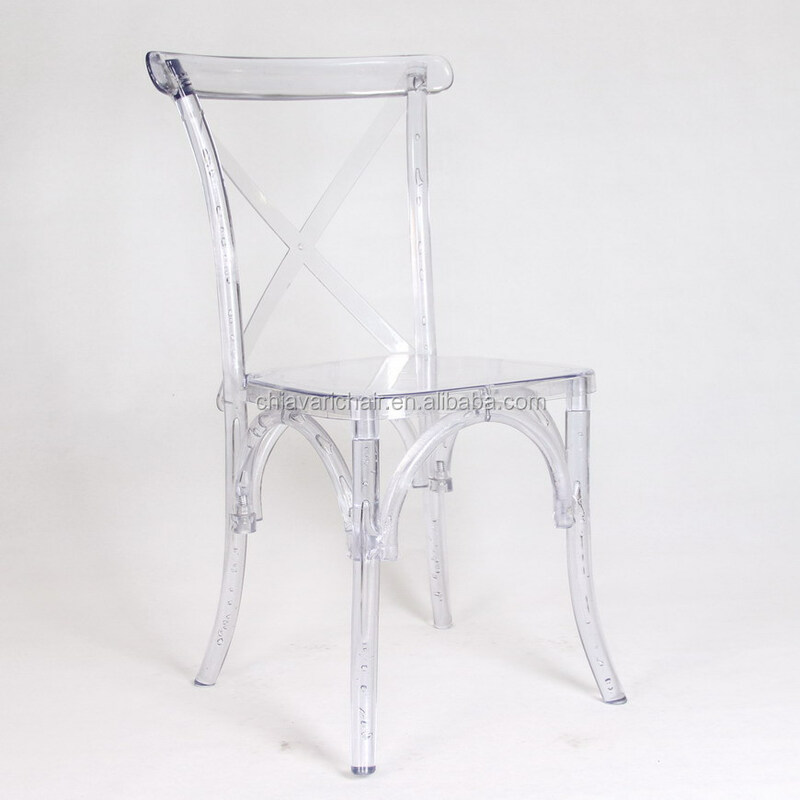 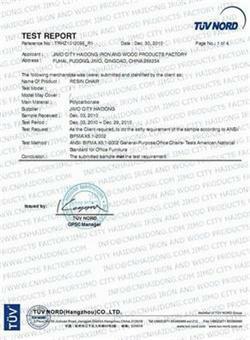 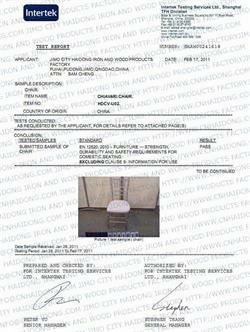 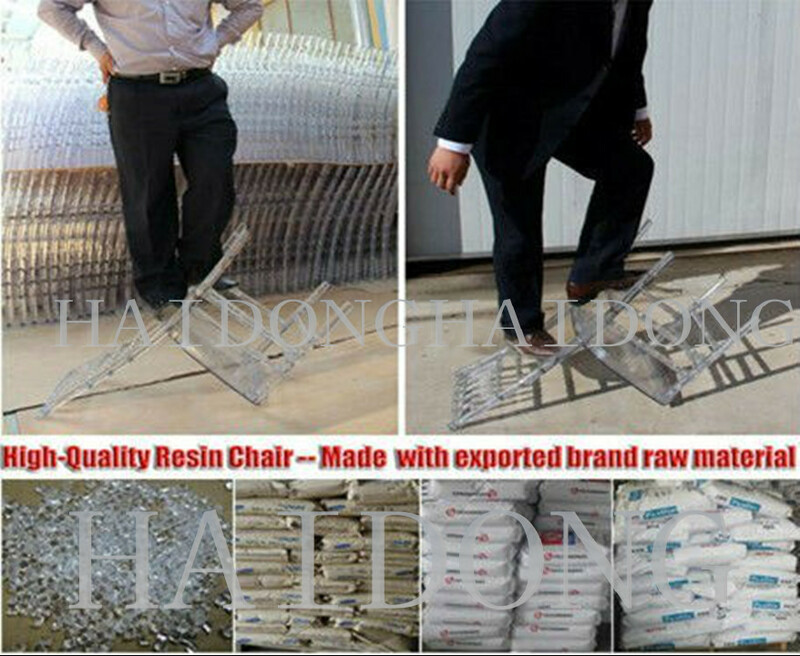 High quality is our constant pursuit !At present our products have passed quality furniture EU, the U.S. and other countries tested , safe and reliable quality.